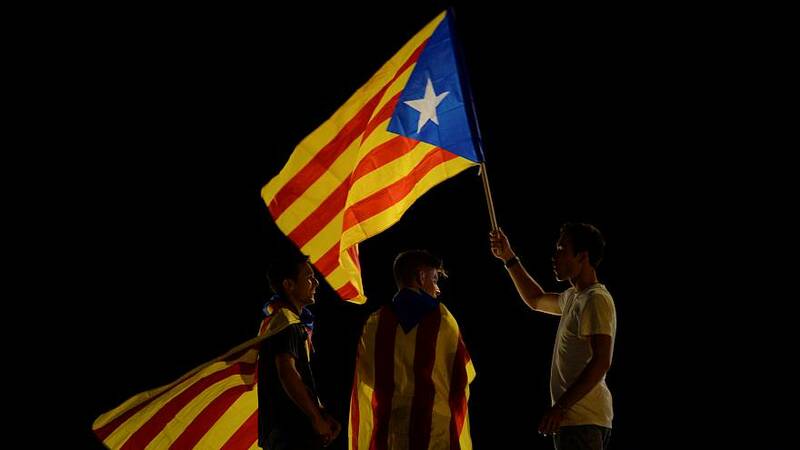 Catalonia: to secede or not to secede? A question of pride? In recent years, support for an independent Catalonia has grown. Thirty years ago, it stood at 20 percent but this year it’s estimated to have risen as high as 49 percent. Humiliation has grown and you end up becoming pro-independence just for pride. And almost 29 percent of Catalans who were apolitical or federalist now reportedly want to separate from Spain. So, what’s made them change their minds? Joan Rigol, the former President of the Catalan Parliament used to be vice-president of the Spanish Senate and a member of the now-extinct Democratic Union of Catalonia. It was a party far from wanting secession, yet today he would vote ‘yes’ to a new independent state. 2010 was a turning point in relations between Madrid and Barcelona. The Spanish Supreme Court overturned parts of a new 2006 Statute of Autonomy, which had been agreed to by the Catalan parliament and Spanish government. Since then, independence has found reasons to wave its flag. Barcelona resident Maria Àngels Bailo is Catalan, but was not pro-independence. Barcelona resident Tesa Tejada explained. Political science professor Pere Vilanova believes that although relations between Spain and Catalonia have always been mismatched and the political elite may have chosen not to be aware of the situation, support for independence has increased from an “emotional” point of view. “Some economists might say that there is a fiscal issue of imbalance but I think this is not the determining factor. What is decisive, I believe, is that a collective emotional climate has been created,” he said. The economy, self-determination or political disaffection are among the most-cited motivations. But the illusion of building something new is contagious, Barcelona resident Fernando Maté Gonzalez admitted, even though he comes from a non-independent family. “With the atmosphere that is building in Catalonia you start to go to the demonstrations. You see the feeling that people have and it is catching,” he said.